Showcasing month to date calculations to the current date (ie. today) is a common problem that I see all the time. 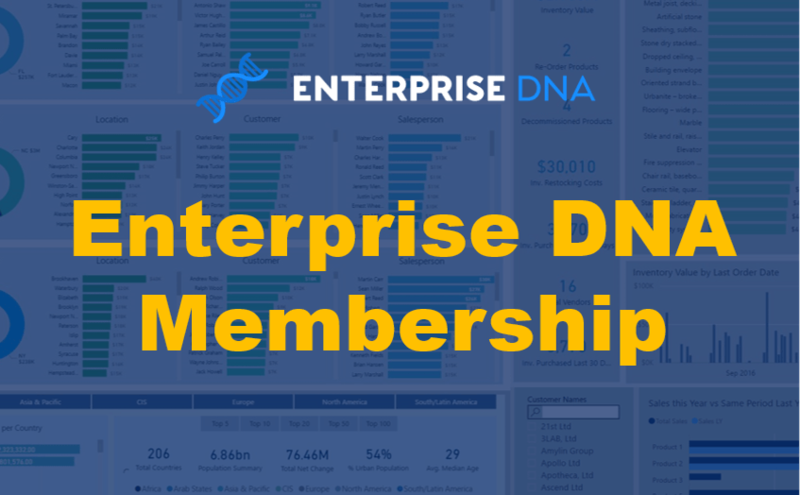 I’ve been asked this on the Enterprise DNA Support Forum quite a lot so it’s timely to create a tutorial around how to solve it. In this tutorial I’m going to show you how you can solve this quite easily using DAX formulas. Many times when you showcase time comparison information you want to show some results versus the previous month or the same month the previous year. Historical information is usually projected for the entire month. The problem comes in when you might be in the middle of the month and you only want to show up to the current date. The way to resolve this is explained in this video tutorial step by step. I will take you through the exact steps you need to follow and some of the DAX formula that you need to implement to solve such a problem. 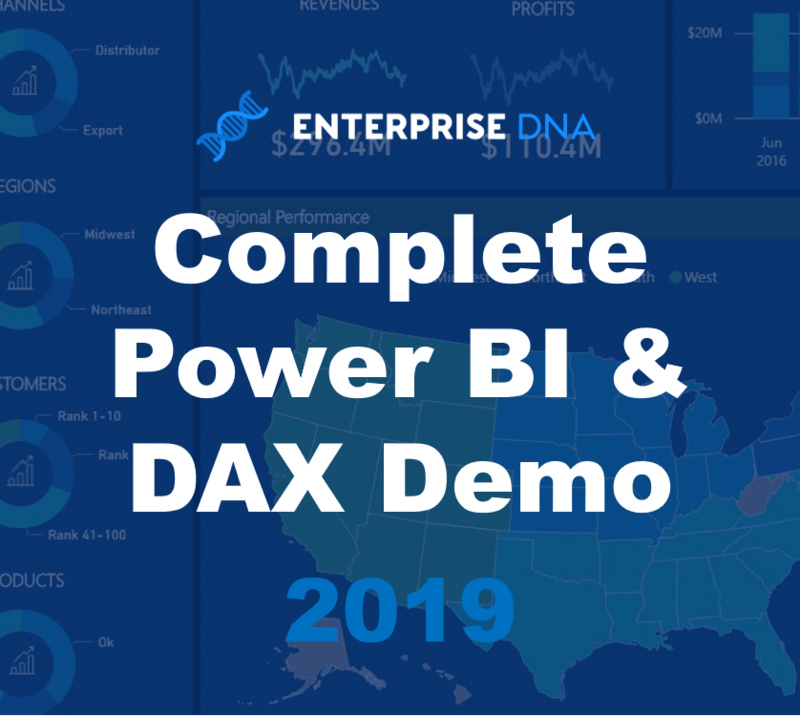 I will then run you through how you can effectively change your visualizations to showcase the information in your Power BI reports in a compelling way. There’s plenty to learn around DAX formula visualization techniques. 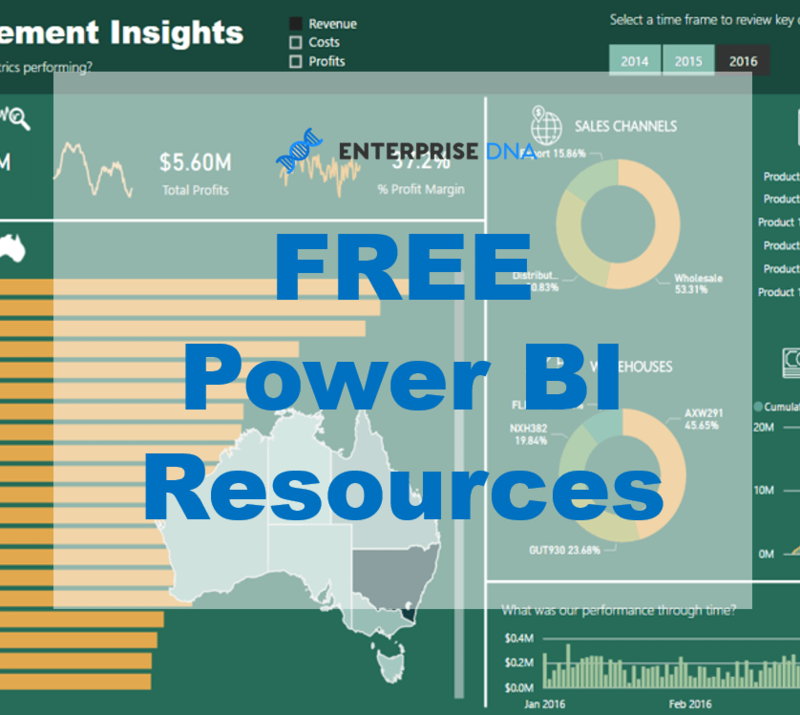 Additionally, you will understand how to effectively manage time intelligence or time comparison type information really well in all your Power BI reports. 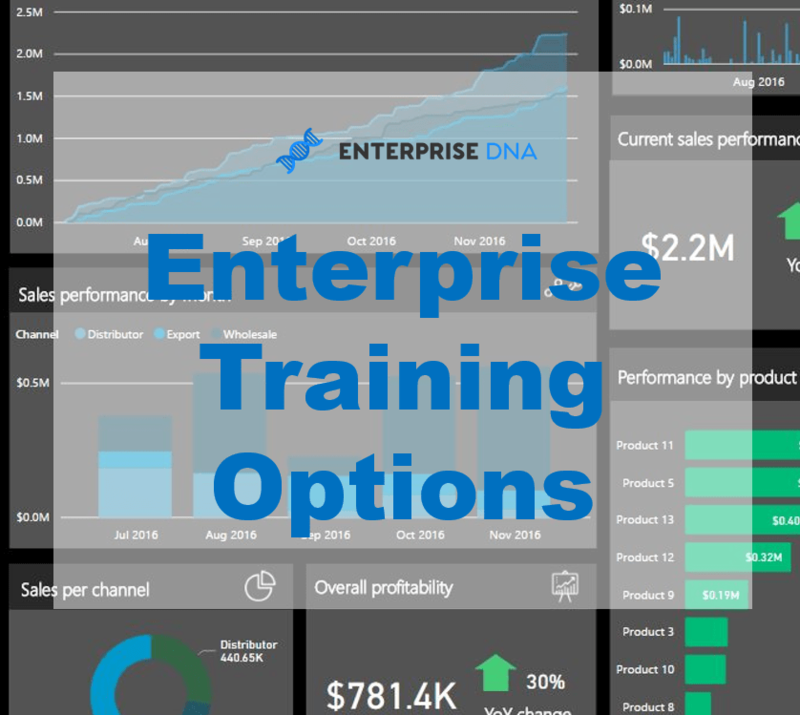 To learn even more about a variety of time intelligence techniques, check out this module at Enterprise DNA Online. There is so much to learn from all of the unique tutorials contained within just this one module.